Gobi/Cauliflower 65 is a renowned Starter/Appetizer prepared with Gobi/Cauliflower florets, Maida (All-purpose flour), Corn flour, Chilli powder, Pepper powder, Cumin powder, Ginger Garlic paste, Lemon water/juice and Garam Masala powder. This toothsome dish is prepared in a Restaurant style. Enjoy the Restaurant style Gobi/Cauliflower 65 at home with this simple recipe. Cooking time: 7-8 minutes for cooking the mixture. 2-3 minutes for deep frying each florets and if you fry it twice, it may take longer time. Boil the Cauliflower florets in enough Water and very little salt for 5-6 minutes at medium-high flame. Switch off the flame. Drain the Water and spread the boiled Cauliflower/Gobi on a plate for 2-3 minutes. Mix the Maida (All-purpose flour), Corn flour, Red Chilli powder (1 ½ – 1¾) tsp or as per your requirement), Pepper powder, Cumin powder, Garam masala powder (slightly less than ¼ tsp), required Salt, Ginger garlic paste together. Add Water to it and make a batter of Thick consistency (I have added (130 – 160) ml of Water to make the batter). Dip the Spread Cauliflower/Gobi florets in the prepared batter and coat the florets with the batter and wait for 2-3 minutes. Deep fry the Cauliflower/Gobi florets with the Cooking Oil until it turns golden brown in a Kadai at medium flame (It can be deep fried twice to get it crispier). Switch off the flame. Deep fried Cauliflower/Gobi florets are ready to use. Roast the chopped Onions with the cooking Oil and required Salt until it becomes pink and transparent in a Kadai at medium flame (I have used non-stick Kadai and it took 3-4 minutes for roasting). Add the Red Chilli powder (slightly less than ½ tsp) and Garam masala powder (¼ coffee spoon) to it and mix it well. Then, add the Deep fried Cauliflower/Gobi florets to it and sauté for 30 seconds. Add the Garam Masala (¼ coffee spoon) to it and mix it well. Sauté for 30 seconds. Switch off the flame. Add the Lemon Water/juice over it and mix it well. Garnish with chopped Curry leaves/Coriander leaves. Hot Gobi/Cauliflower 65 is ready to serve. Please don’t forget to click the “Subscribe/Follow” button and enter your Email address to receive the updates/new recipes in your mail inbox directly. 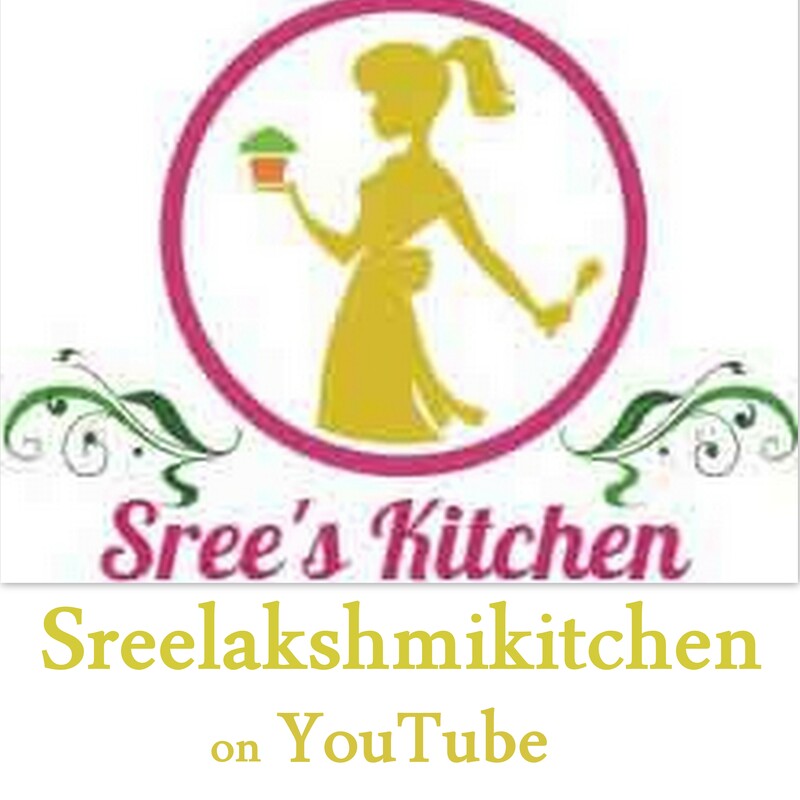 You can also follow us on Facebook (Sreelakshmi Kitchen), Twitter, Pinterest, Google+, Tumblr. If you like this recipe, do share it in your favourite Social media (Facebook, Twitter, Pinterest, Google+, Tumblr, etc. ).